We're sorry, we found 0 results for . Check the spelling or try a more general term. 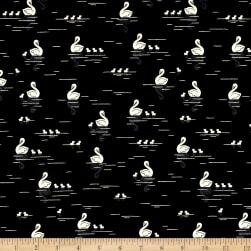 Description: Designed by Rashida Coleman-Hale for Cotton + Steel, this design, printed on unbleached cotton, features a mother swan and her ducklings gliding through the river. Perfect for quilting, apparel and home decor accents. Colors include white, black and charcoal. 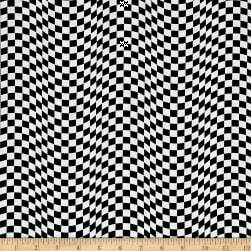 Description: From Timeless Treasures, this cotton print fabric features that classic checkered design used as a flag to signal the beginning of a race. Perfect for quilting, apparel and home decor accents. Colors include black and white. 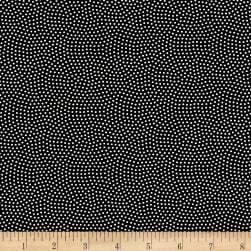 Description: From Timeless Treasures, this cotton print fabric features tiny polka dots to create a subtle textured look. Perfect for quilting, apparel and home decor accents. Colors include black and white.